After much speculation, the Minnesota Vikings have agreed to trade wide receiver Percy Harvin to the Seattle Seahawks, according to ESPN. The trade will include Seattle’s 2013 first-round draft choice and is also contingent on Harvin agreeing to a new contract, which is expected to be finalized in the next 48 hours. 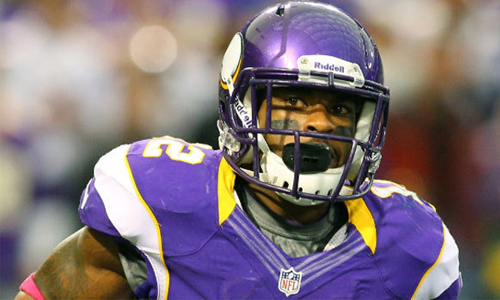 Harvin has been a staple in the Vikings’ offense since entering the league in 2009. 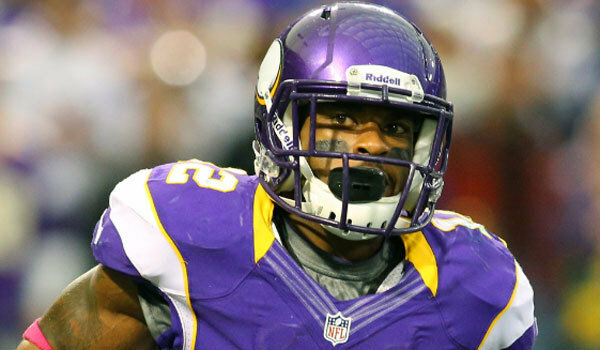 In his four seasons in Minnesota, Harvin caught 280 passes for 3,302 yards and 20 touchdowns. He also rushed for 683 yards and 4 scores. Despite Harvin’s productivity on the field, he has been sidelined on a number of occasions with migraines. Harvin will be joining a Seattle team fresh off a productive season in which they went 11-5 and found their future franchise quarterback in Russell Wilson. Harvin’s addition to Seattle’s receiving core could spell the end for wide receiver Golden Tate, but with an upgrade like Harvin, it is hard to argue against the move.